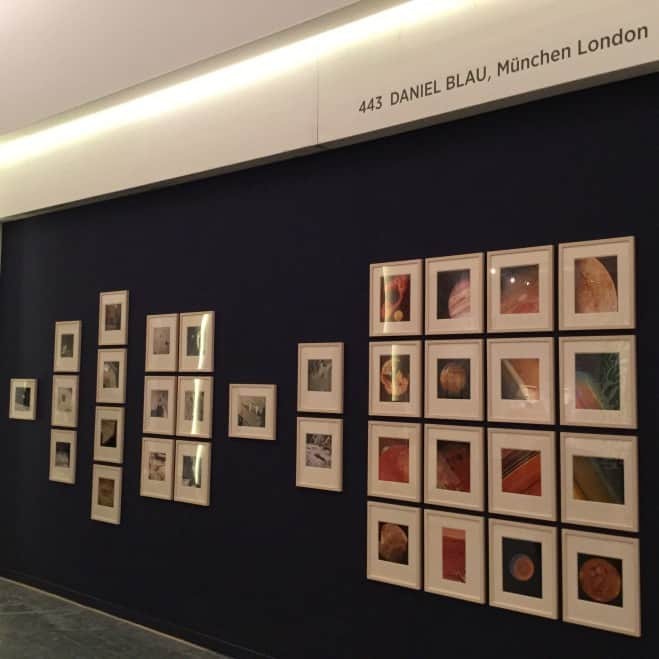 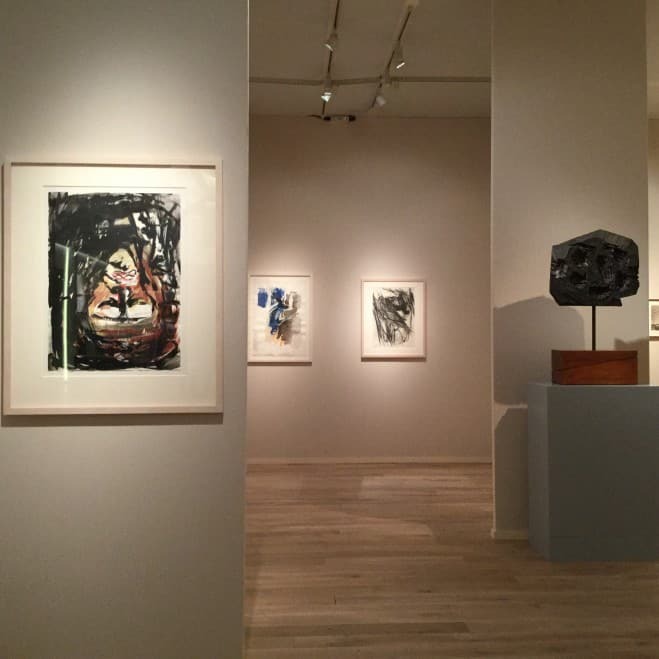 We are extremely pleased to invite you to our stand at TEFAF 2015, where we will be exhibiting a selection of 19th and 20th century photographs. 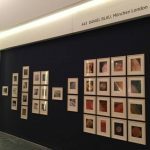 After successful exhibitions showcasing works by artists and photographers such as Robert Capa, Margaret Bourke-White and other ‘photojournalists’ working for LIFE magazine, we would like to, once again, direct our focus to the more distant past. 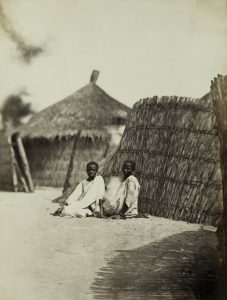 The two possibly most elaborate and costly photographic expeditions of the 19th century – funded by Honoré d’Albert Duc de Luynes – went to the region surrounding the Dead Sea in 1864 and 1866. 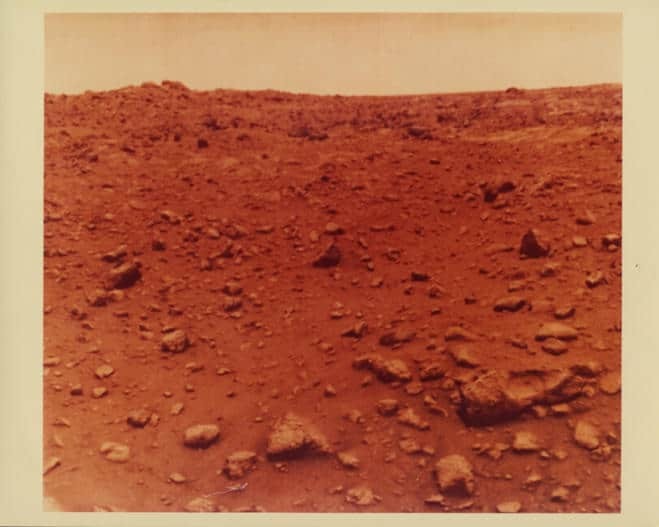 It is, therefore, with the utmost pleasure that we present to you two rare and likely unique sets of photographs from these journeys. 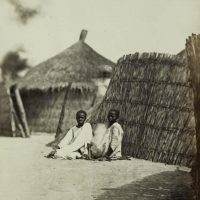 These comprise: one hundred and one images taken by Louis Vignes (1831-1896), and seventy-three images taken by Henri Sauvaire (1831-1896). Another dreamy excursion into the past is a complete set of pictures taken by Paul Émile Miot, on Tahiti and the Marquesas Islands, between 1869 and 1870. 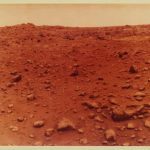 A stunning collection of NASA views of the Moon, Mars and other cosmic destinations will be the final stop on our photographic tour of places distant in time & space.